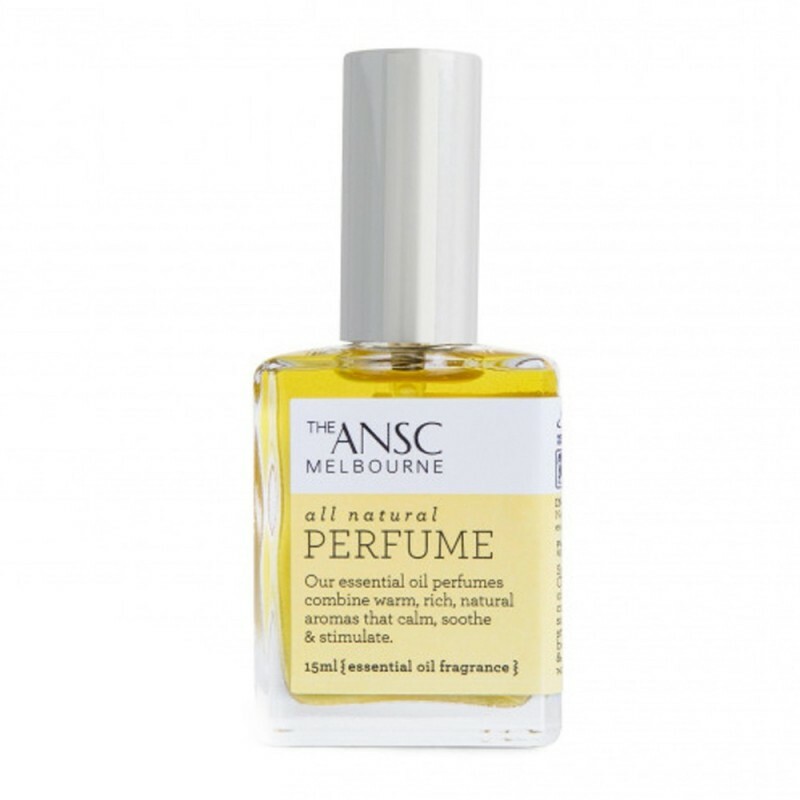 A concentrated essential oil perfume with aromatherapeutic benefits. Combining warm, rich and natural aromas that calm, soothe and stimulate, these all-natural perfumes will delight the senses and last all day. This yellow bottle houses a bright and uplifting scent of kunzea, tangerine, sandalwood and neroli. Palm oil free, Vegan and Cruelty free. 15ml. Natural, Australian and ethical, this business was born from humble beginnings in the kitchen of husband and wife team, Emma, a journalist and Anthony, a Doctor. They were driven to making soaps in their kitchen after growing tired of seeing nasty sulfates, parabens, detergents, and artificial fragrances among other irritants in store bought soap. Not long after, family and friends' love and demand for their soaps outgrew their kitchen. Today, each product is guaranteed cruelty free, vegan, and palm oil free and to further their commitment to the business and the community they hold regular fundraisers and donation systems for not-for-profit organisations. Orangutan-friendly, palm oil free. Choosing palm oil free products avoids causing major habitat destruction and threatening many species in Indonesia and Malaysia, particularly the Orangutan population. Australian made, supporting local farmers and manufacturing. Vegan and Certified Cruelty Free. Made from the highest quality plant oils. These scents come on strong initially but will settle and last the whole day. Sweet and alluring scent of kunzea, tangerine, sandalwood and neroli. Blended in natural sugar ethanol. Kunzea, tangerine, sandalwood and neroli essential oils, natural sugar alcohol. Glass bottle can be returned to any Biome location for recycling through Terracycle. Browse our other natural perfumes here.